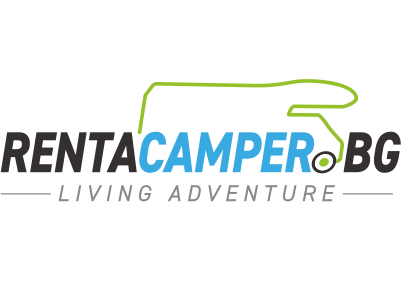 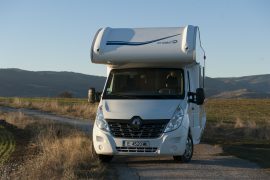 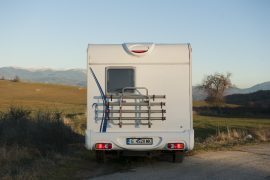 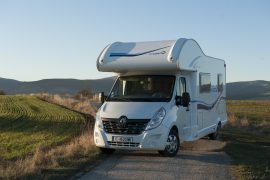 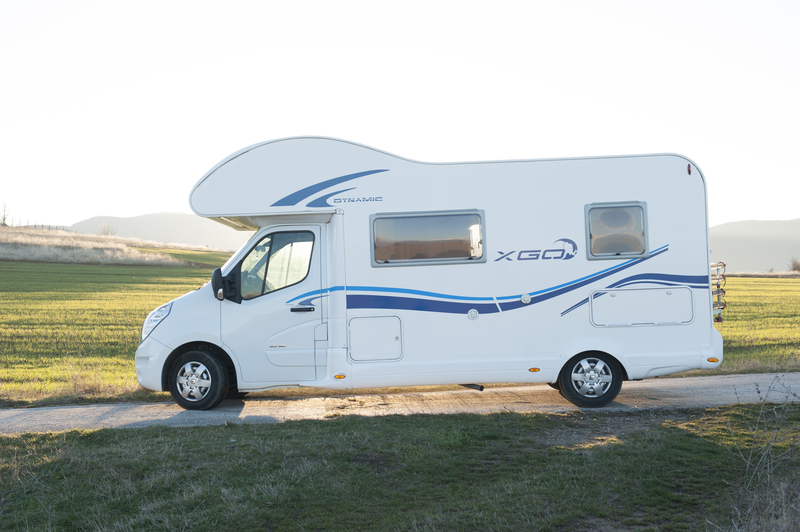 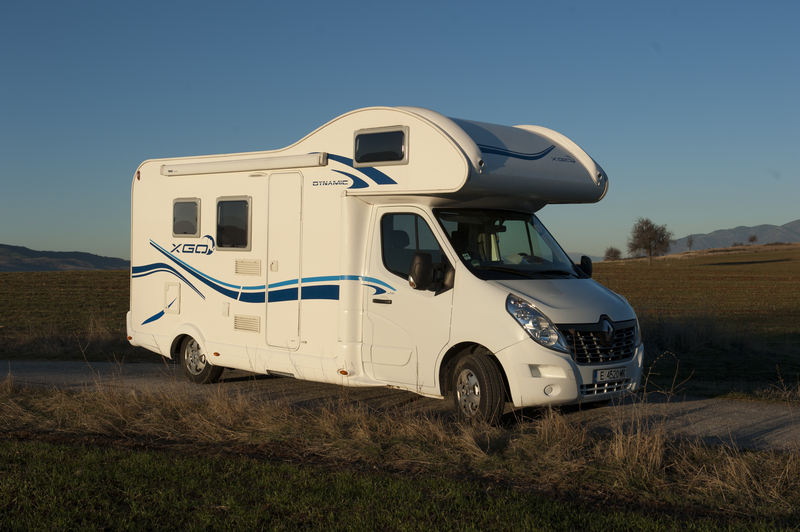 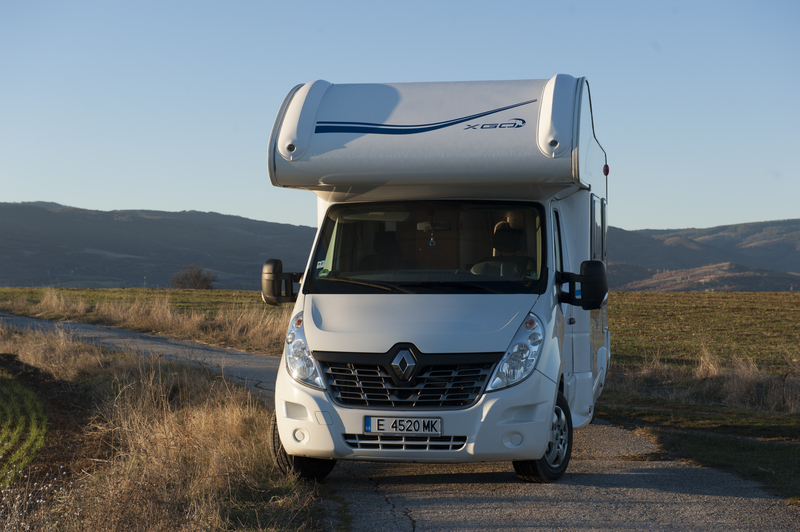 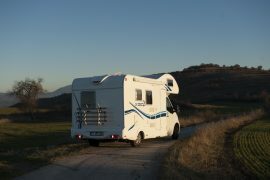 The website rentacamper.bg, owned by “GLOBAL TRIP CONSULT” LTD, is specialized for camper/motorhomes rental. 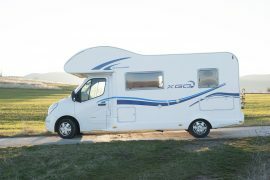 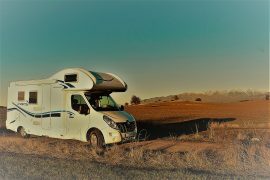 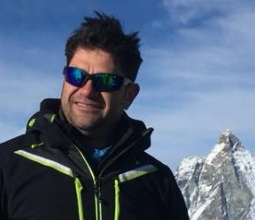 GLOBAL TRIP CONSULT” LTD offers motorhomes rental. 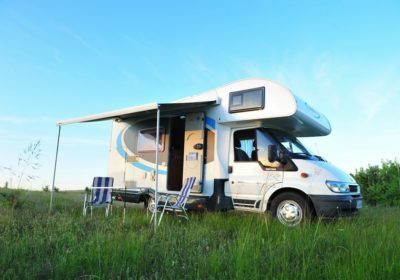 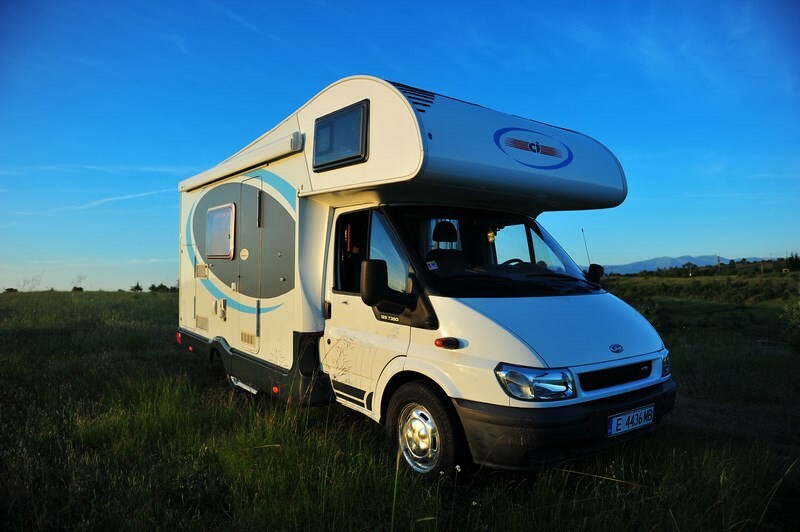 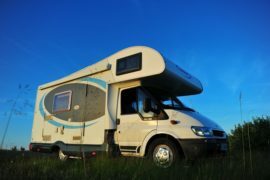 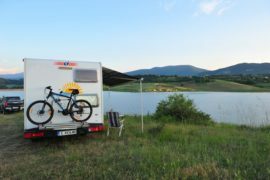 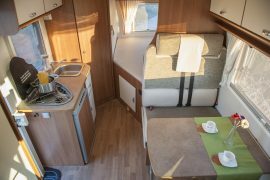 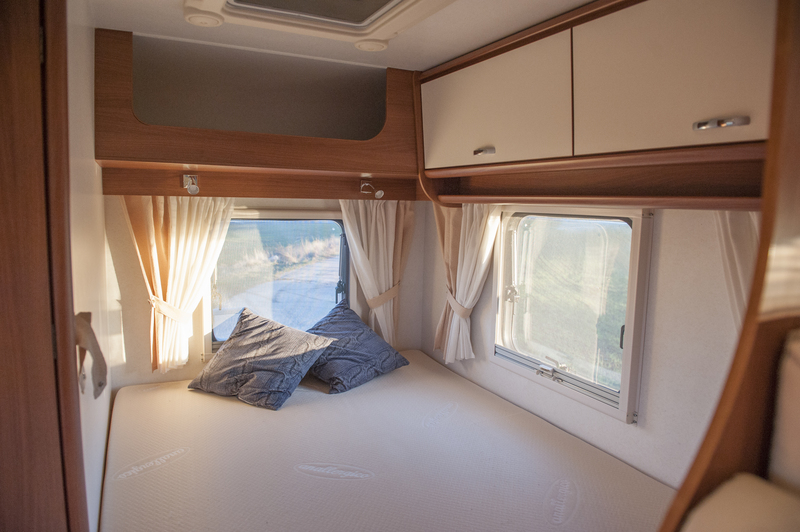 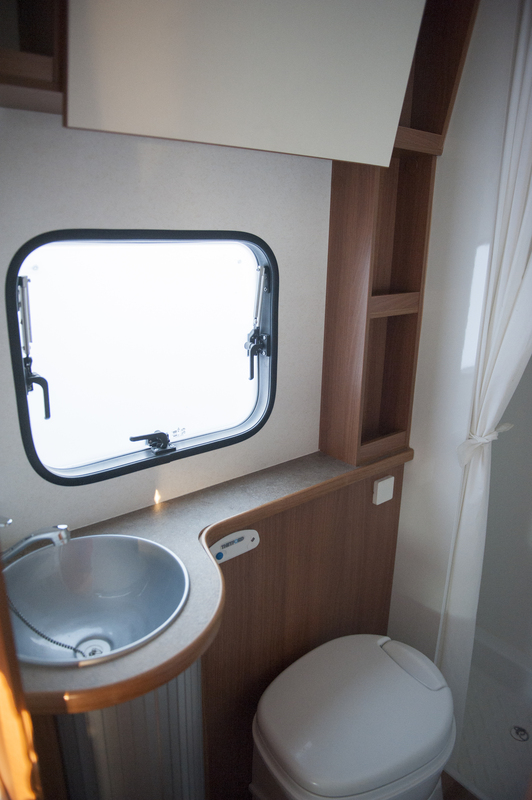 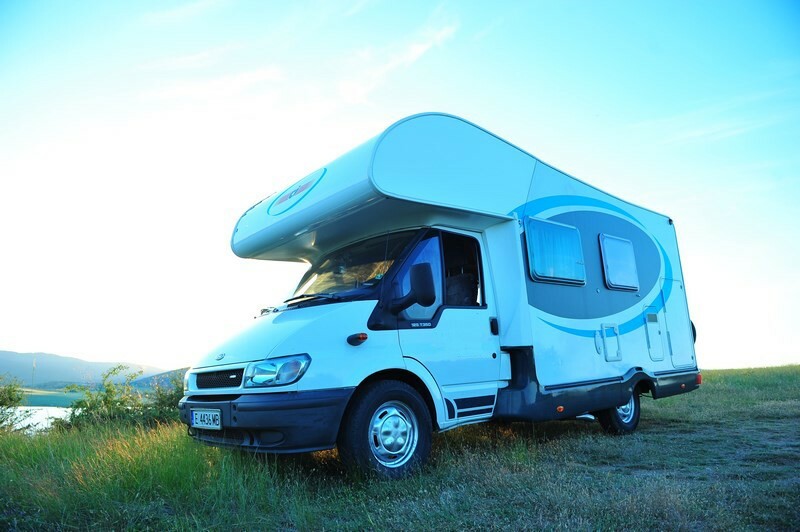 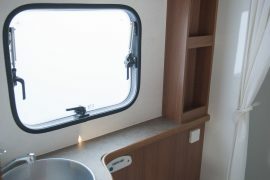 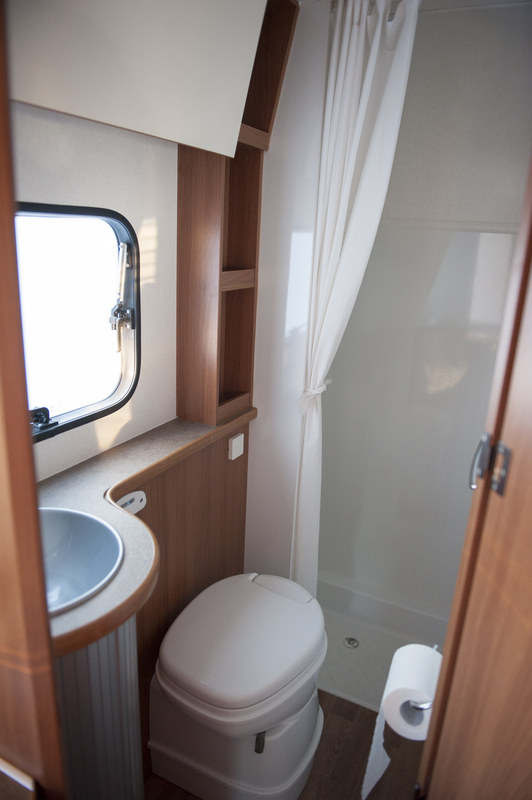 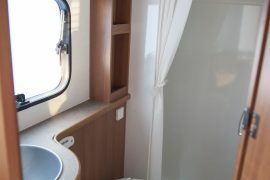 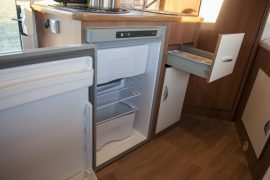 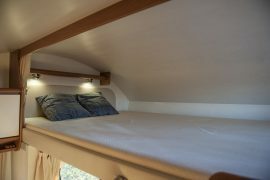 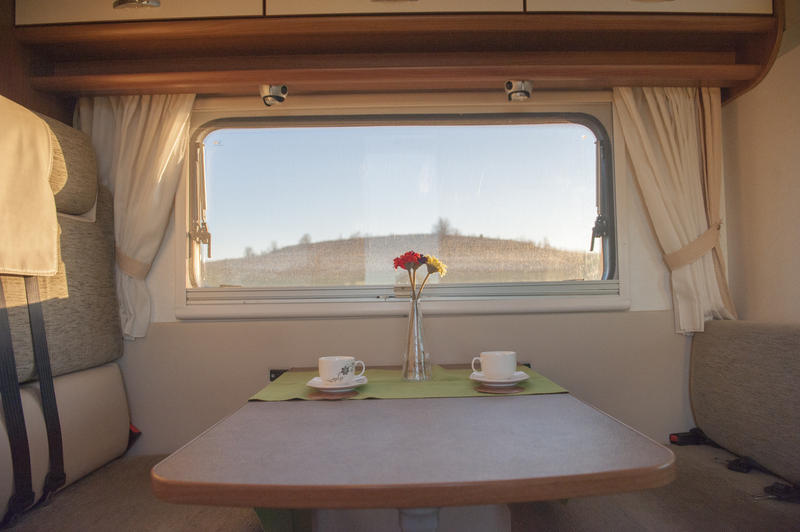 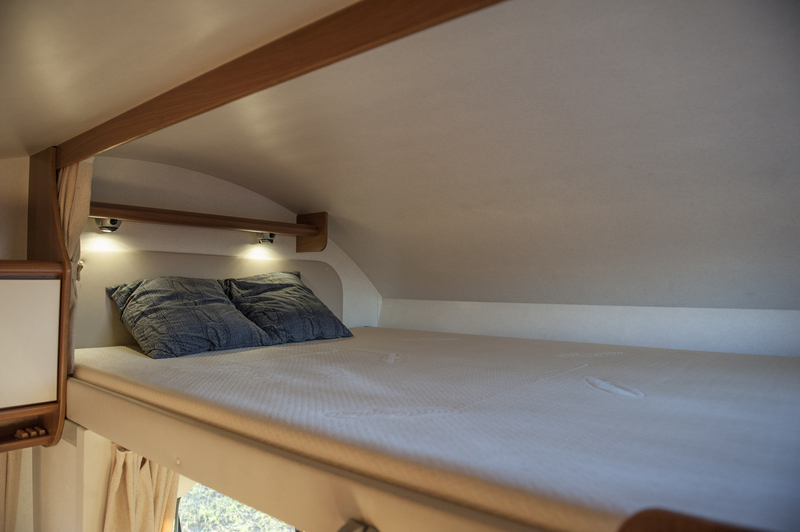 We offer a variety of motorhomes, which you can rent in Sofia. 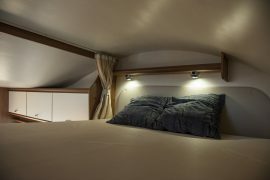 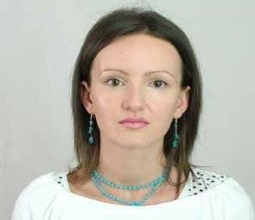 The place of а rent and inspection- 9, Vihren street, Pavlovo.